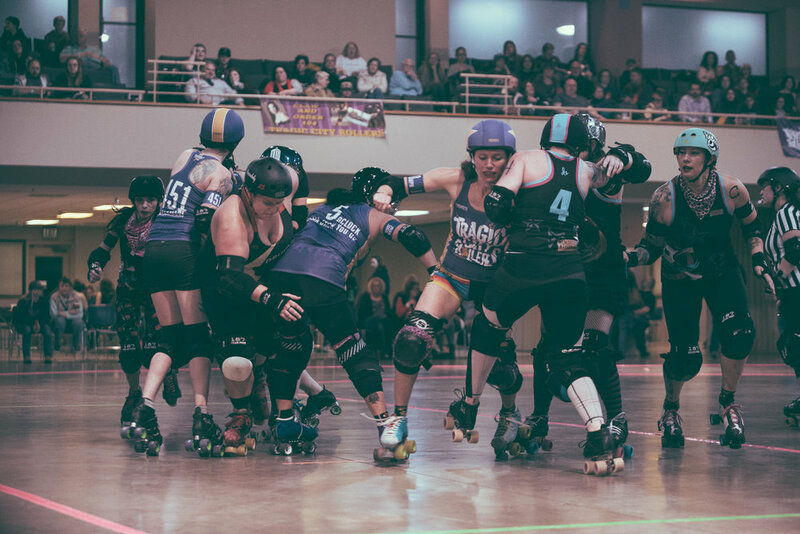 Roller derby fans, young and old, once again made the trip to the Zamora Shrine Center in the Irondale area of Birmingham, Alabama on February 9th to witness the 2019 home bout debut for the Tragic City Rollers. 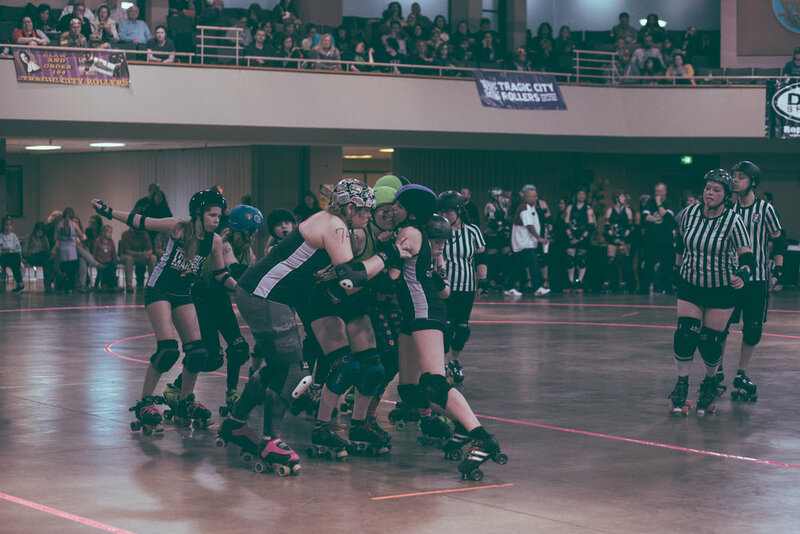 The evening featured a special doubleheader as the opening contest saw the Tragic City Trouble Makers, the junior squad for the Tragic City Rollers, square off against the Rocket City Rebels out of Huntsville, Alabama. 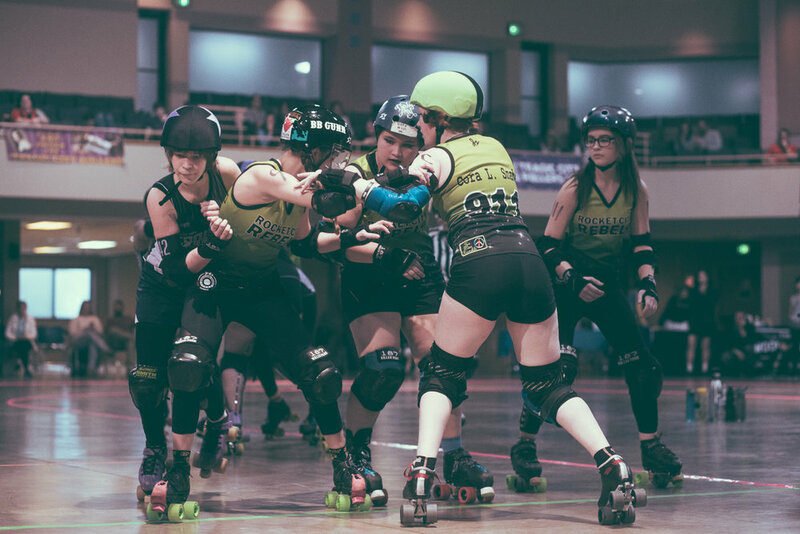 The second bout of the evening featured the Tragic City Rollers All-Stars and the Dixie Derby Girls, also of Huntsville, Alabama. 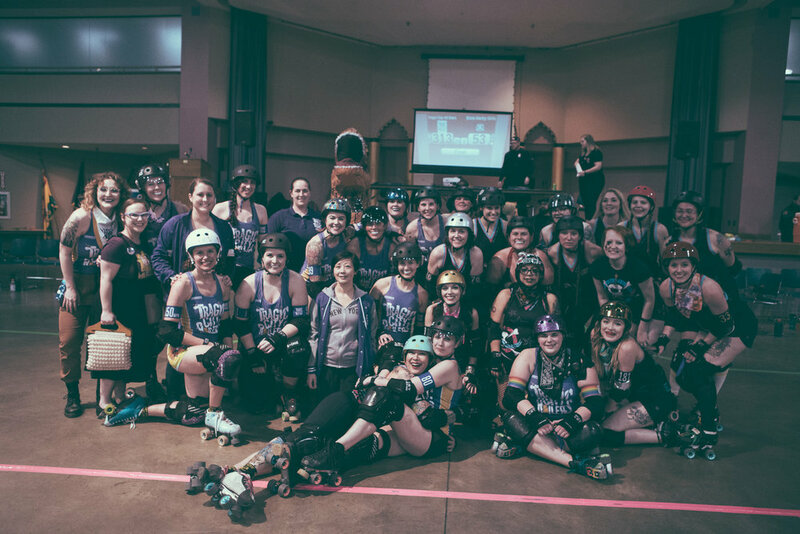 While the Tragic City Trouble Makers fell to their competition by a score of 299 to 102, the Tragic City Rollers All-Stars took a dominating victory to close out the evening. 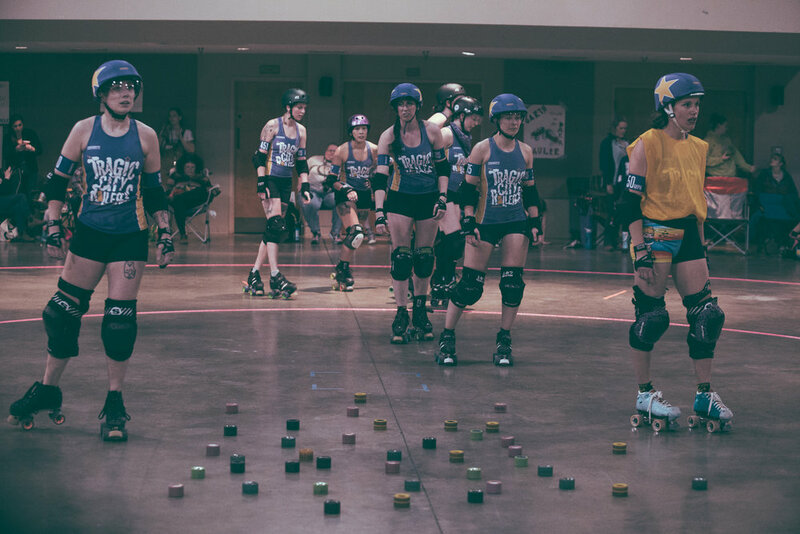 They triumphed over the Dixie Derby Girls by a score of 313-53 and put quite the exclamation point on their home bout debut for the 2019 season. 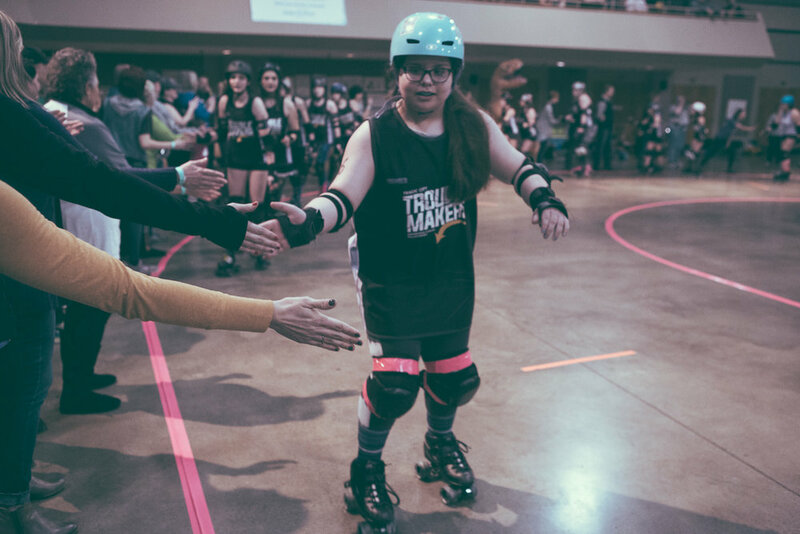 I’m looking forward to seeing what the 2019 slate brings for the Tragic City Rollers and the Tragic City Trouble Makers. 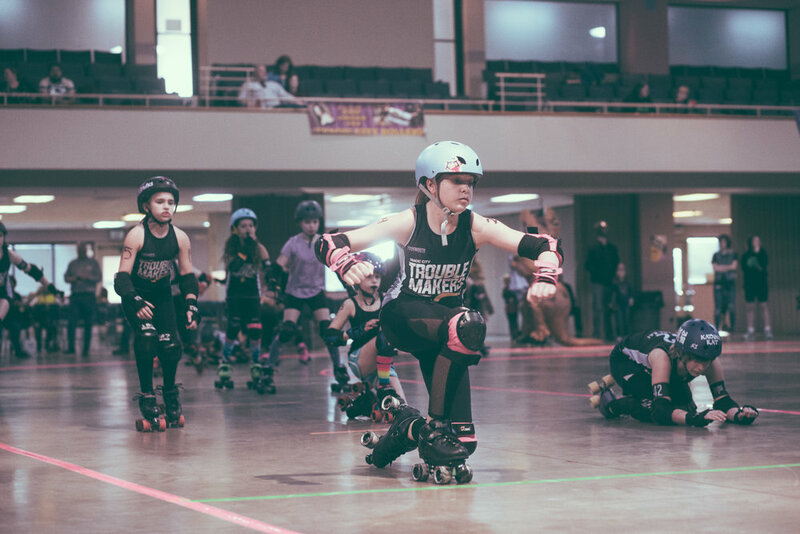 They’ve got a lot of great talent this year, and their bouts should be exciting to photograph. 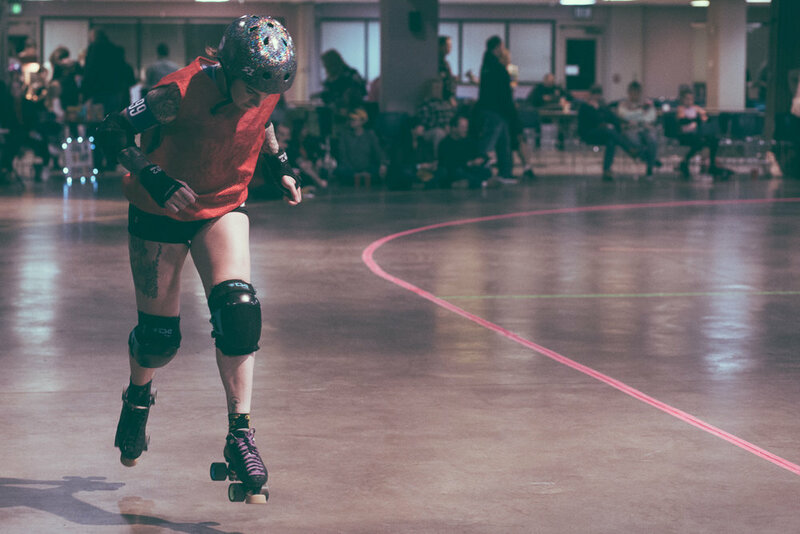 I’d also like to thank all the people associated with the Tragic City Rollers for having me out to document their bouts. 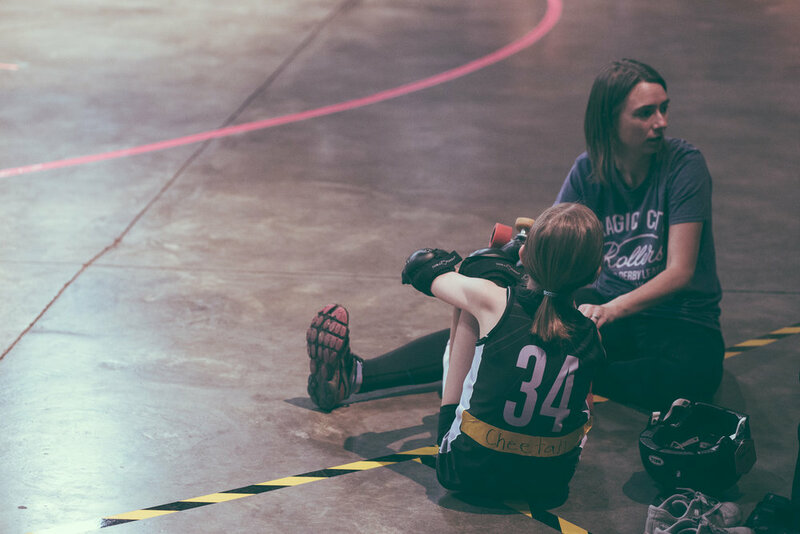 Please enjoy a sampling of photos from the bouts featuring the Tragic City Trouble Makers and the Tragic City Rollers All-Stars. Photos are presented in chronological order. If you were a skater in these bouts or are associated with a skater and would like to see more photos from the evening, please CONTACT me directly.